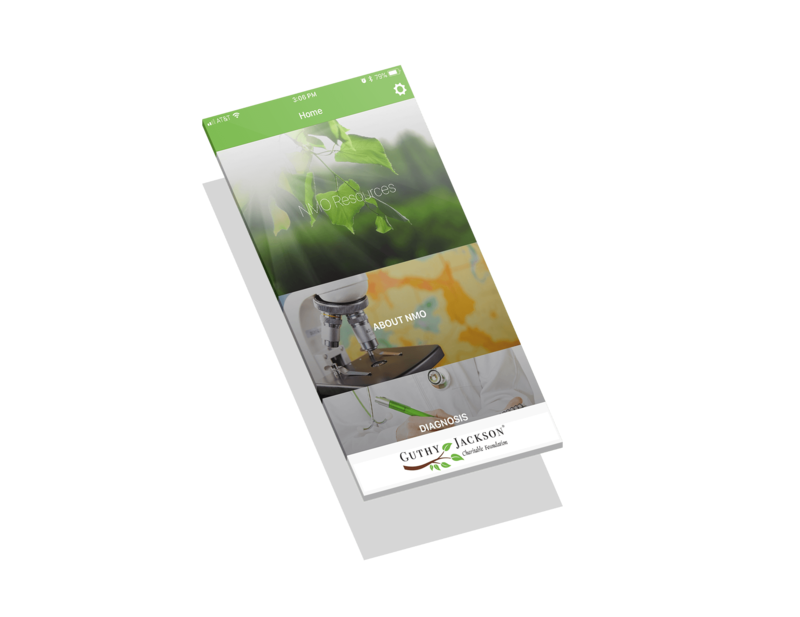 Recently, I had the opportunity to design and develop a smartphone app for The Guthy-Jackson Charitable Foundation. The app is meant as an educational resource for clinicians and stakeholders in the NMO community. Some of the requests were for a modern, visual interface, easy navigation and hierarchy, and a deep pool of information made easily accessible. 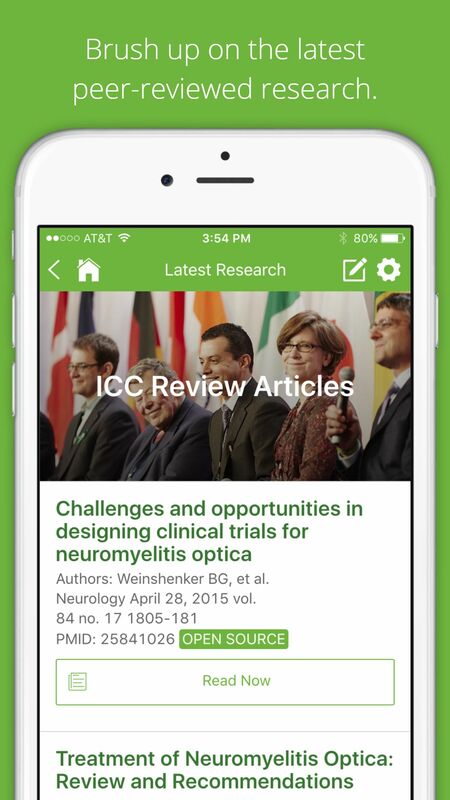 The app is available for iOS and Android. 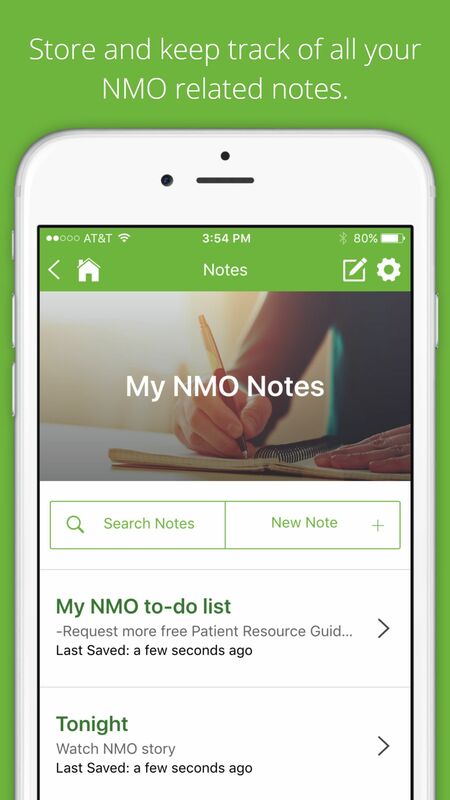 By leveraging the Ionic Framework and Cordova plugin system, I was able to build the app using emerging web technologies but still wrap it up and deliver it as a native app. The backend is supplied through the use of the WordPress REST API. What this means is that any changes made to the website, new events posted or support groups listed, are immediately updated for the end user. While the WordPress REST API is still a brand new technology, this was the perfect implementation of it, ultimately making the team’s job easier and the information within NMO Resources evergreen and relevant to the community. 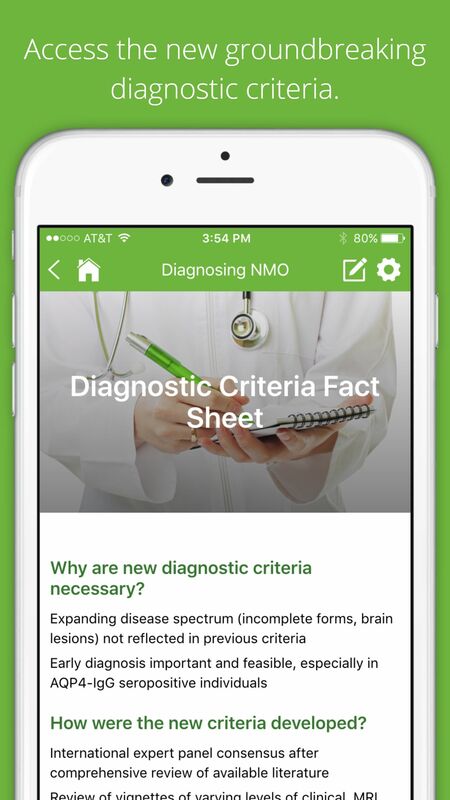 Some of the more exciting features of NMO Resources include a video library, access to in-depth FAQs and research publications, and a special ‘Notes’ section for storing information. Some of the most exciting features center around accessibility. Because a high percentage of the users would have impaired vision, it was important to include settings that would allow them to increase font size, font thickness, and remove any image backgrounds that would get in the way of legibility. 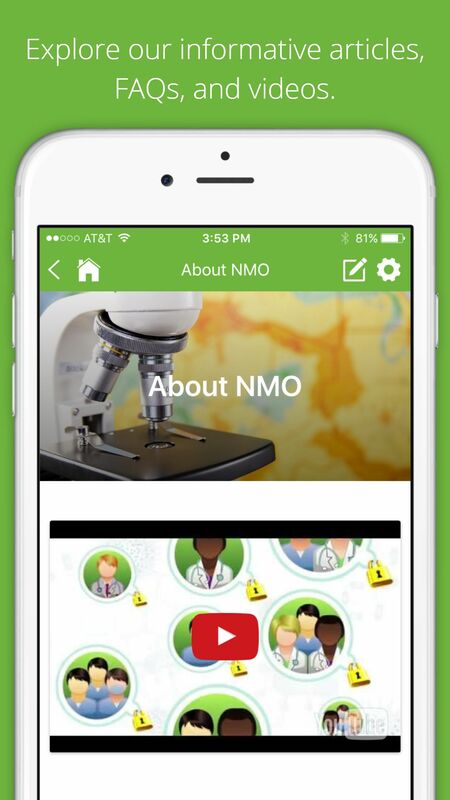 These features and more have made this app a successful launch with 5 star reviews in both app stores. 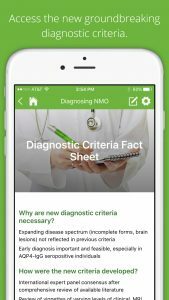 It crossed over 1,000 downloads within six months, no small feat for an application marketed towards the rare disease community. 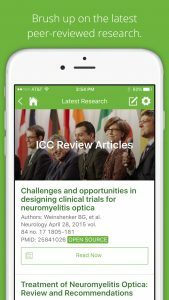 Recently, I was asked to write about the development of the app on Rare Disease Report, a website and weekly e-newsletter that offers an independent voice for the Rare Disease Community. Click here to read that article.